Jimmy John’s, I’m going to need you to make this happen. 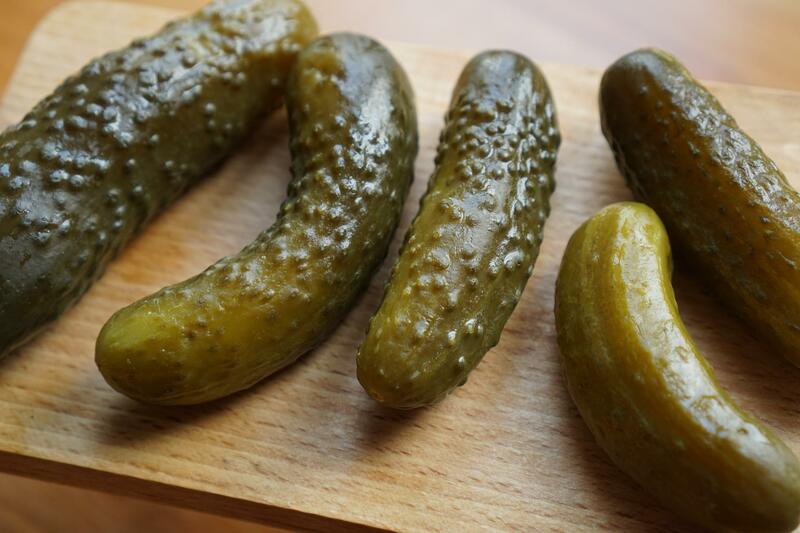 A New Jersey sandwich shop is going viral after posting their new low carb menu item—the pickle sandwich. It’s kind of exactly what it sounds like. It doesn’t have a lot of pickles on it…the bun is literally a giant pickle. No bread, just sammich fixins inside a big ole pickle.